Welcome! Aren't babies such an amazing thing? I am a leading Chicago newborn photographer that services both downtown Chicago, and the greater chicagoland area. My studio is located in Oak Park, centrally located for the surrounding areas, and close to the highways for minimal drive distance. 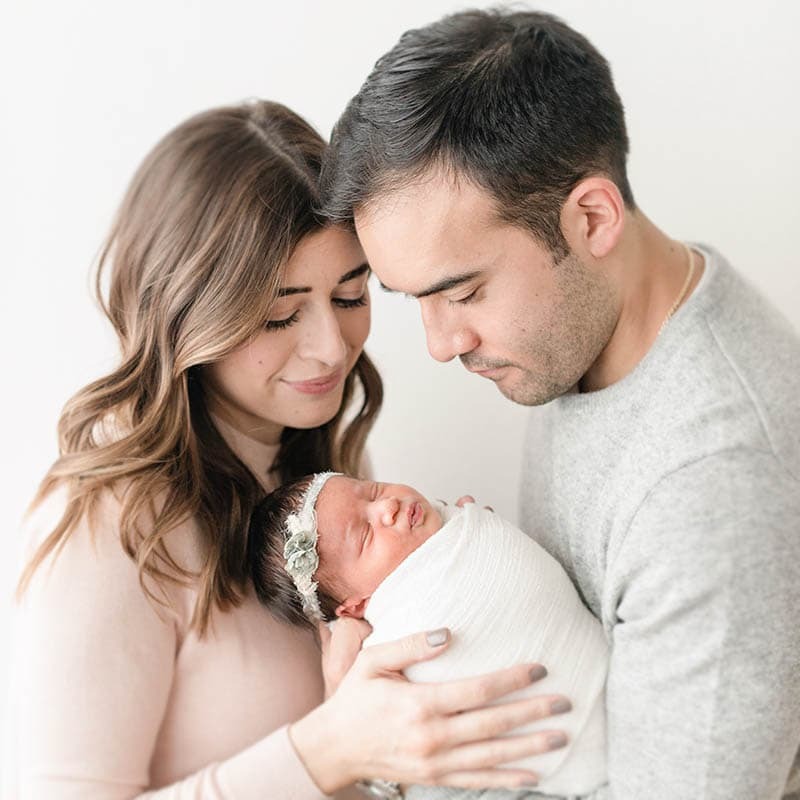 I also provide in-home newborn photography for mother's that are on bed rest by doctors orders, or who love the lifestyle approach that can be captured only in the unique settings of their home. When does newborn photography take place? 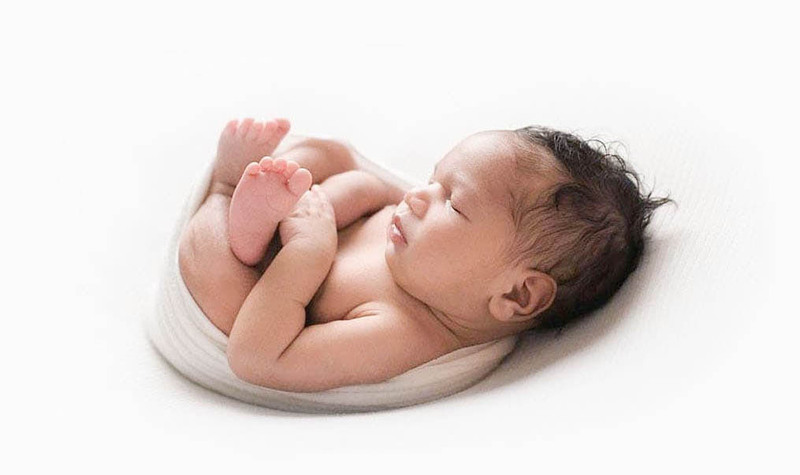 Newborn photography takes place within the first 5-12 days after birth. Because you can't be sure of when you are going to give birth, I will provide a level of flexibility during weekdays. During these first 5-12 days, it's most likely that you and your spouse will have both paternity and maternity leave. This allows both parents to be involved in the newborn session. It is best to schedule your newborn session as soon as you can. While we reserve your due date as early as you'd like, the actual session is scheduled only after the baby has been born. 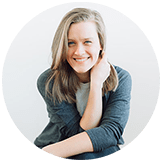 I recommend that you do this within the first 24 hours of birth to receive the highest priority in scheduling. In most cases, newborn sessions are scheduled on a first come first serve basis, but giving priority to those who have booked in advance. Make sure that you have designated someone to reach out about your little one's arrival, as this may make your booking process much more simple. It will also get you a much earlier time frame, and keep from risking a later time frame than is recommended. In some cases, a newborn session can't be scheduled in time, and you may still be looking for newborn photography for your 14+ day old. Infant sessions typically take place after the 14th day, and up to the 28th day if the baby is still sleeping well. 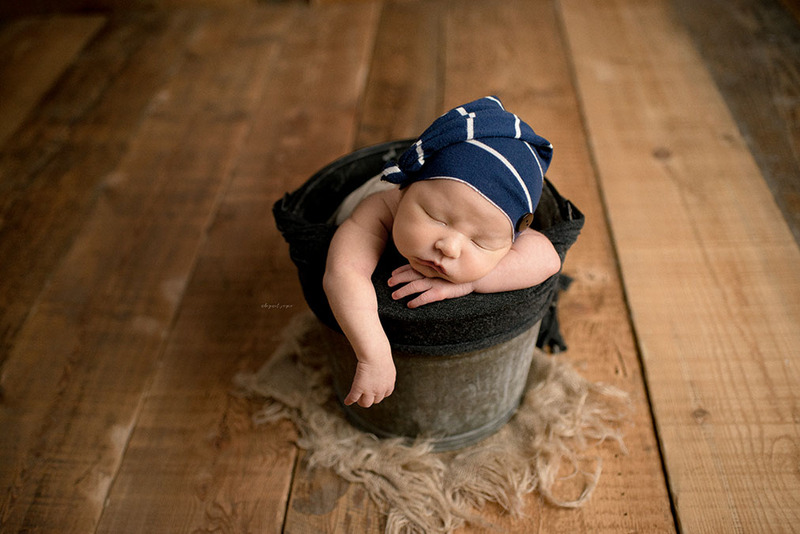 Infant sessions will use baby-lead poses, and allows for them to be both wake or asleep. It uses a minimum of wraps, and provides a more comfortable portrait session for this new age they are in. For more information on this very specific type of session, email me! I provide 3 different collections, two of which include maternity sessions. 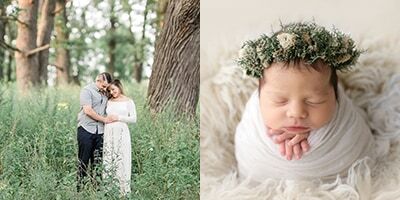 The Bump to Baby collection provides a full maternity session and a complete newborn sessions which includes family photos and my entire collection of props and wraps. It includes a discount, and can be reviewed here: Collections. 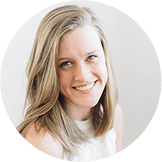 Additionally, I also have a collection that starts at the maternity portrait session, and captures the newborn session along with the 3, 6, 9, and 12 month milestones. Likewise, it can be found here: Collections.